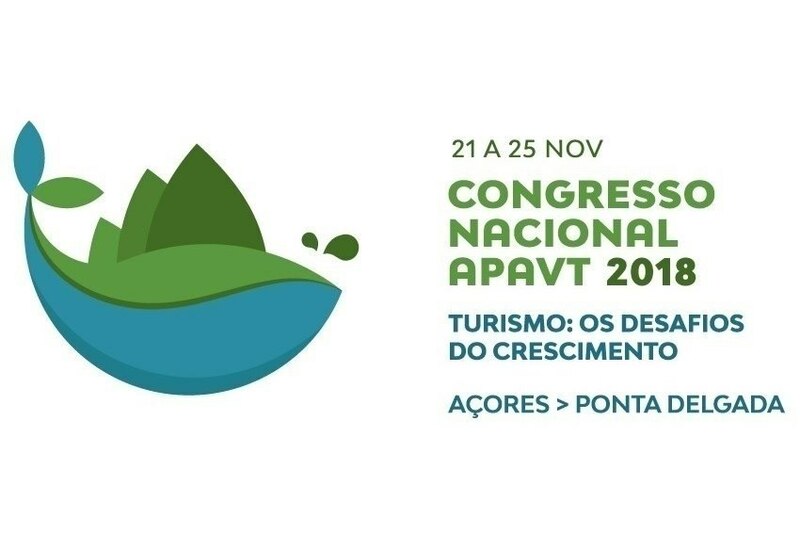 The 44th Congress of APAVT - Portuguese Association of Travel and Tourism Agencies will gather from November 22nd to 24th more than 550 sector entrepreneurs and managers in Ponta Delgada. "Tourism: growth challenges" is the congress topic, with speakers already known. "Once again, APAVT brings the industry together to look into the future. We are living in a bittersweet moment. On the one hand, we have collected several successes, during the last cycle of growth; on the other, we live in an end of cycle atmosphere, which forces us to rethink strategies and attitudes, strategies and attitudes that we will approach, immersed in a unique tourist destination, which are the Azores", Pedro Costa Ferreira, APAVT President, says. “All the conditions for another great congress" are gathered, he adds. On the 22nd, the first session, titled “Elephants are eaten in slices”, will feature the opinion of Ângelo Felgueiras, civil aviation commander, who will speak about the needs, the constraints and the opportunities to continue growing. The following day, “Tourism in Portugal: growth challenges”, will feature Adolfo Mesquita Nunes, lawyer and former Secretary of State for Tourism, Eduardo Miranda, president of ALEP - Associação do Alojamento Local em Portugal (Association of Local Accommodation in Portugal), João Paiva Mendes, CEO of Boost Portugal and Luís Araújo, president of Turismo de Portugal as speakers. The panel will debate the main theme of the congress, in a session that will be moderated by Duarte Correira, APAVT vice president. "The challenges of growth: the Azorean case" is the following session, featuring Marta Guerreiro, Regional Secretary for Energy, Environment and Tourism of the Azores, Ana Jacinto, secretary general of AHRESP - Associação da Hotelaria, Restauração e Similares de Portugal (Hospitality, Restaurant and Catering Association), Rodrigo Rodrigues, president of Angra do Heroísmo Chamber of Commerce, and Vítor Fraga, chairman of the Board of Directors of SDEA - Sociedade de Desenvolvimento Empresarial dos Açores (Azorean Business Development Society). Rui Ámem, InovTravel Business Development director, is in charge of moderating the debate. On the 24th, the morning starts with a panel dedicated to the “Technology Opportunities”. To discuss generational change, new consumption patterns, as well as technology challenges and opportunities, António Loureiro, Travelport General Manager, Cláudio Santos, Amadeus General Manager, Nuno Carvalho, Click and Play CEO, Paulo Couto, Digital SignageLGE Manager, Pedro Seabra, Viatecla CEO, and Vasco Pinheiro, Go4Travel CEO, will be speaking. The coordination and moderation will be in charge of Paulo Amaral, university professor and businessman. Next is the session "A conversation with... Francisco Pita", ANA / Vinci administrator, led by Pedro Costa Ferreira, APAVT president. Before the closing ceremony, time for a last session, "Smiling and moving forward", with Miguel Oom Torres, 5P's operational manager.